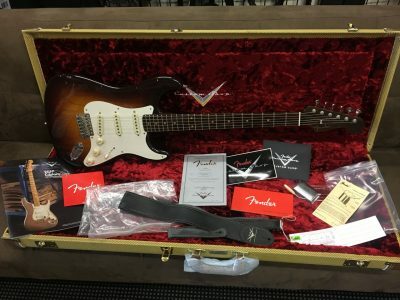 Similar in format and content to the author’s “The Fender Stratocaster” book. This is the first book dedicated entirely to the Telecaster family of guitars. 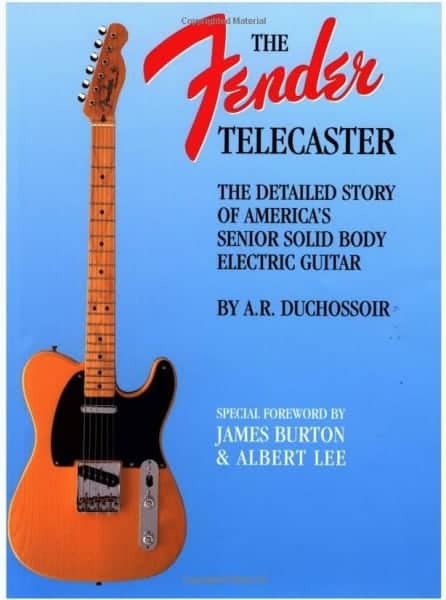 This book traces the history of the first commercially manufactured electric solid body guitar which has been continuously available for 40 plus years, Many photos 12 pages of colour, 80 Pages total, Softbound book.